If you know your situation, have an idea of what you want for a home, and know what you need, you don’t want to be the only one that knows. Finding the right realtor will help you to improve your chances of getting exactly what you want and finding the best deals that are in the market. If you aren’t sure what to look for, then you can follow a few general guidelines to find the perfect match for your needs. One of the easiest ways to make sure that you are getting involved with the right person is to do your research. 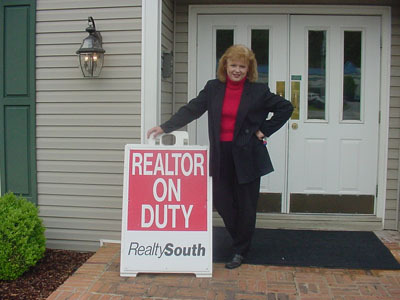 Most likely, realtors will all have a reputation about how well their services are and what they were able to do for others. By looking into Internet sources or by asking other people, you can start out to find the right person and to eliminate some potential problems with realtors who aren’t looking out for your best interests.